I know a lot of oppos upgraded to Windows 10, anyone get stuck on 55% for quite a long time? 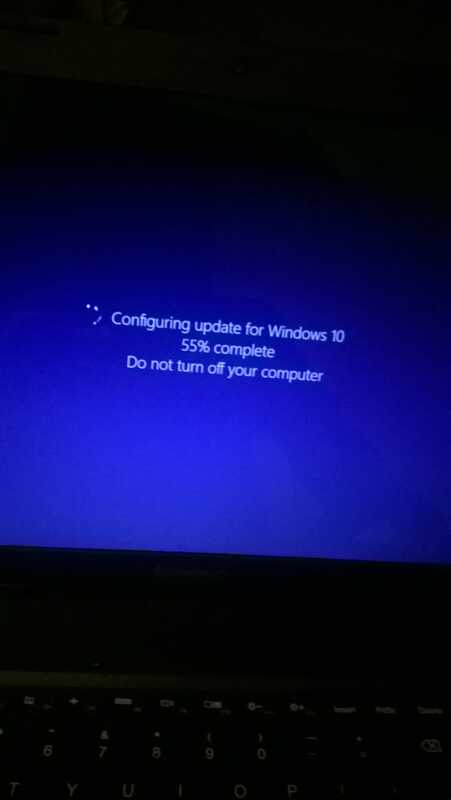 It's been about 40 mins now. Bit worried.